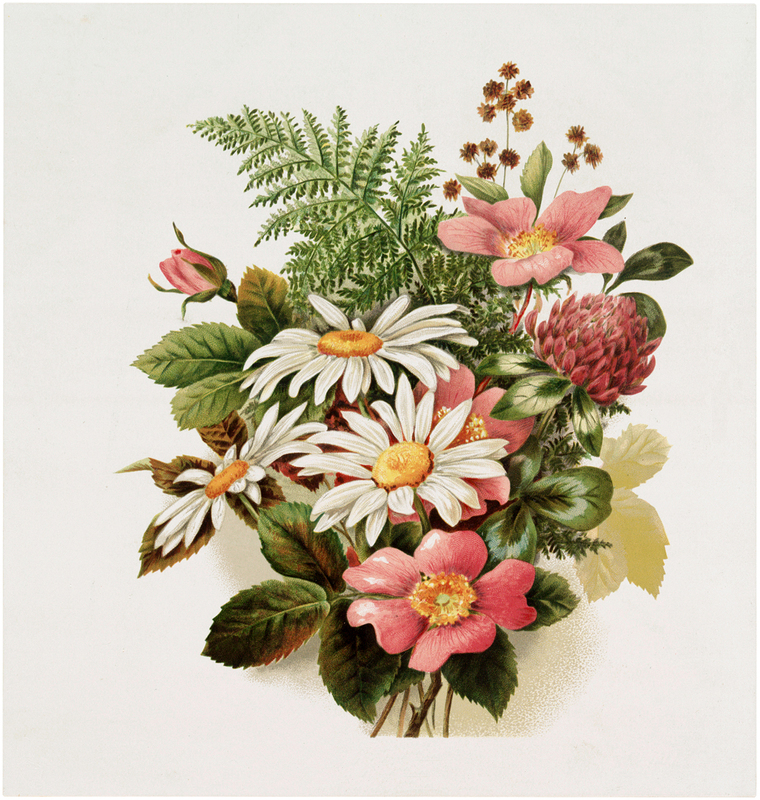 Vintage Pink Floral Bouquet Image! 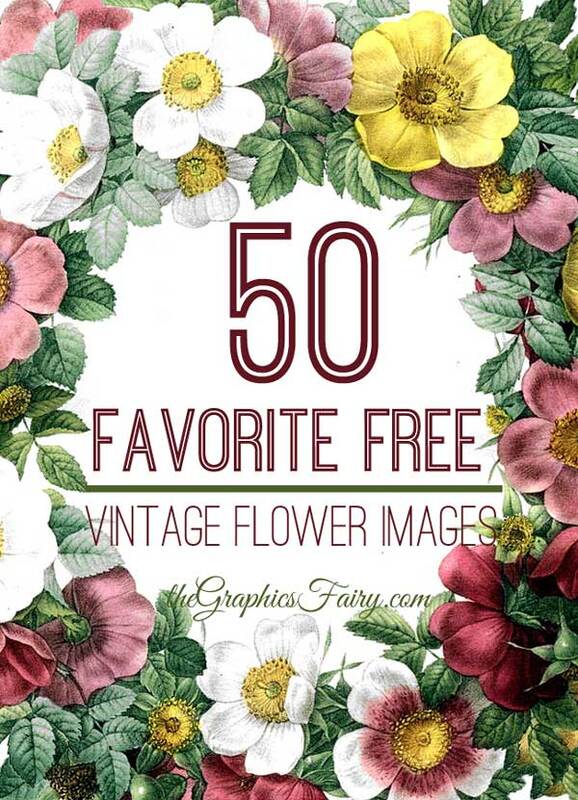 This is a lovely Free Vintage Pink Floral Bouquet Image! Shown here are some beautiful Pink and White Flowers, with a touch of Yellow, all gathered into a bouquet! These are from an Antique greeting card. 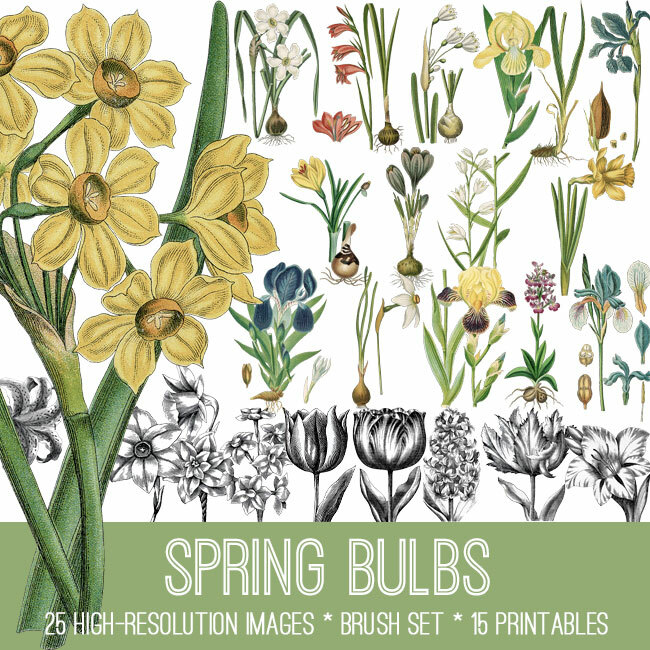 Nice for your Floral themed Craft or Mixed Media Projects! It is lovely, isn’t it 🙂 Thanks Maxine! Oh so pretty! I wish we could stay in “spring” season all year long. Me too Rupa! Everything is so fresh!